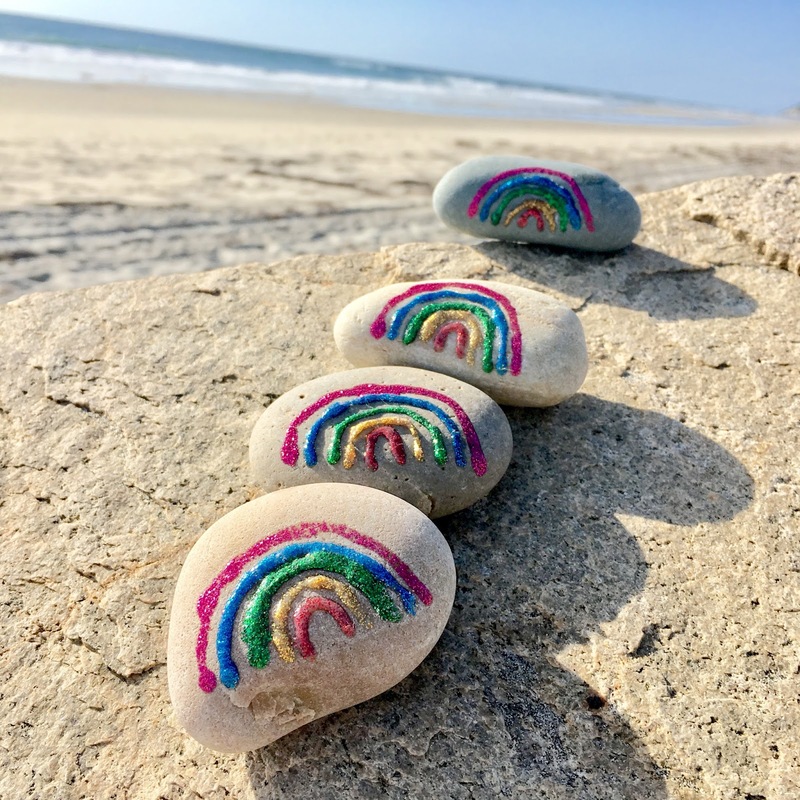 If you are looking for an easy way to prepare rainbow rocks for Drop a Rainbow Day, October, 3rd, these puffy glitter paints are a great project for all ages. The secret is to buy a brand that carries a small opening at the tip, what will make it much easier to do the arches. 1. Shake your bottles (I used these ones but these neon colors are great too). Before using them on the rocks, first, try on a piece of paper. 2. Carefully add the puffy paint to the rocks. 4. 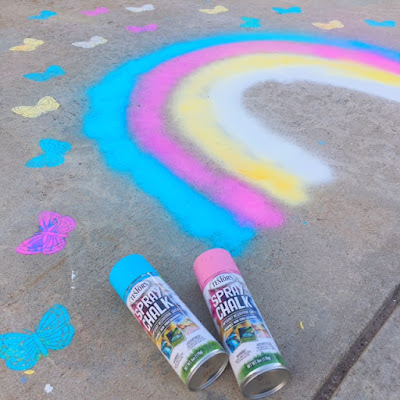 You can seal the rocks with an acrylic spray sealant. 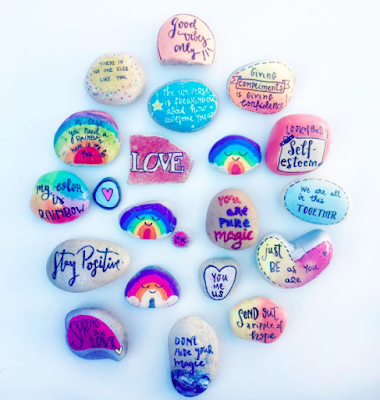 Make sure you’re following me on me on Instagram Word Rocks Project and Facebook. 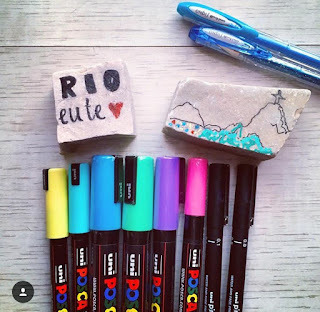 If you are interested in more free art ideas, check out these other great colorful posts.